There are moments when we find it difficult to describe the memory of an odor or to tell what we’re smelling at the moment exactly. As international researchers found, this difficulty came not only because humans have lost sensibility, but also because we have adapted ourselves to languages that have not enough words to identify the immensity of smells. According to the study published Thursday, this is something that has not affected indigenous people in the Malaysia Peninsula. This study found that English speakers – among others – not being able to describe smells quickly doesn’t mean that other people can’t do it either. There is is no relation between that difficulty and the human body itself. Nicole Kruspe, a linguist from Lund University in Sweden, and Asifa Majid, at the Netherlands’ Max Planck Institute for Psycholinguistics, wrote in the article published in the journal Current Biology that people nowadays don’t know the large list of odors we have on our planet. Kruspe explained that’s not only because they can’t smell them, but also because they can’t name or use words to describe them. Odors have lost importance for us since a long time ago, but only because we let that happen. As time passed, humans started feeling more comfortable around the environments they were inhabiting. They continued working for a world they thought it was better for them. So facilities began to come, the number of wars decreased, the way to look for food changed, and humans stopped using their senses as frequent as when they need them to survive. This research is not the first one that came with such results. 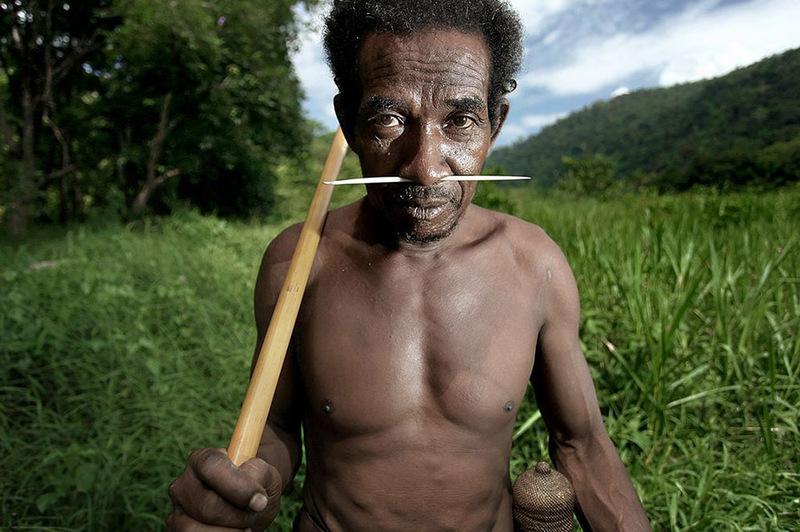 As previously found, the Jahai people of Malaysia is complexly able to understand smells because they have a large number of words to describe that variety of odors. According to Prof. Majid, the natives from that zone have as many words for odors as we have words for colors – which are, by the way, completely abstract. What’s also pretty impressive is that the Jahai, which is a group of hunter-gatherers that live in mountain and rainforests between Malaysia and Thailand, don’t have a written language. 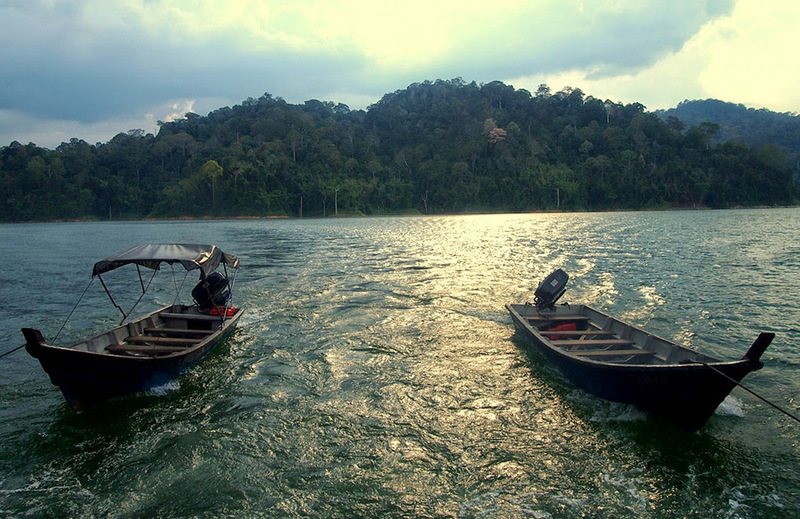 These findings led both Prof. Majid and her partner Dr. Nicole Kruspe to study two other indigenous groups found in the Malay Peninsula: the Semaq Beri speakers, who are also hunter-gatherers, and the Semelai speakers, who are horticulturalists and rice farmers. Thus, to compare how related and similar both smelling skills are one to each other. Although the indigenous groups live in similar areas and speak similar languages, both of them follow different lifestyles that affect their understanding of smells. The linguists gathered around 20 people from each group and submitted them to the same test. The experts asked each participant in the experiment to describe and name the colors of color chips. Then, they told them to identify the odors of 16 different “Sniffin’ Sticks – which are simple markers but filled with smelly chemicals instead of ink. Among the odors that the experts offered to the participants were apple, anise, banana, cinnamon, clove, coffee, fish, garlic, leather, lemon, licorice, orange, peppermint, pineapple, rose and turpentine. In the end, the linguists saw that the Semaq Beri hunter-gatherers used abstract words to describe both colors and smells. But the Semelai speakers, on the other hand, used abstract words to describe the colors, and source-based words to identify the majority of colors – just like English speakers. Psychologist John McGann, who studies the olfactory system at Rutgers University in New Jersey, but was not involved in this research, called this ability “an intriguing result” – as The Washington Post reported. According to McGann, it would be great to see what body mechanism the Semaq Beri use while smelling. It could be the difference in odor receptors, the manner their brains receive the odors, or something else. The experts said they would need more research to see how these results can help to improve the common human’s sense of smell.